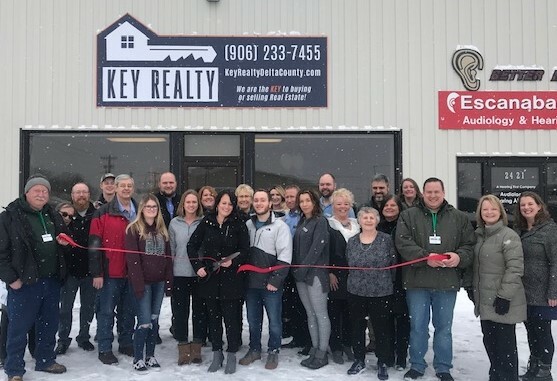 A ribbon cutting held recently at Key Realty. Shown are owner/broker Jamie Solis-Beaver, along with real estate agents Scott Mosier, Nathan Brabon, Jessica Pelto, Sara Anderson, Brooke Gudwer-Perry, Ron Lantange, receptionists Krista Delisle and Elaine Trumble, Ambassadors of Delta County, and representatives from Radio Results Network. Key Realty opened in August 2018. Solis-Beaver has been in real estate for eight years. She was voted Best Realtor 2018 in Daily Press Readers Choice Best of the Best. 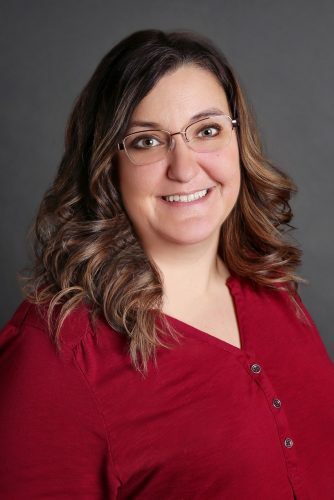 She also had the highest volume of sales in Delta County for 2018. 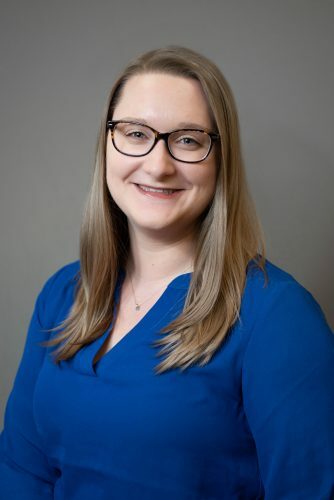 “I would like to say thank you to the Delta County Chamber of Commerce, our community and fellow businesses that welcomed Key Realty with open arms. I am truly grateful for all the support and encouragement we have received. We have an amazing team of agents that have a passion for real estate and are providing the best service to our clients. We look forward to what 2019 has in store for us,” Solis-Beaver said.